Product Dims: 15" x 7.5" x 10.5"
The DVD/CD Flash Copy Tower copies flash memory cards and USB flash drives directly to DVD/CD without a computer. It is also a 1:3 DVD/CD duplicator. 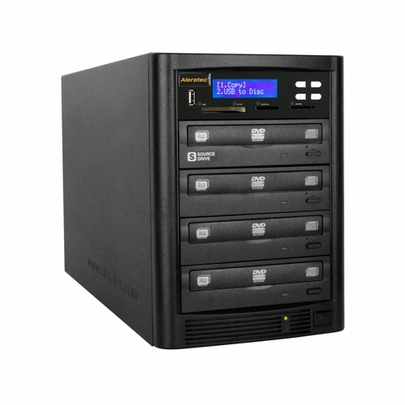 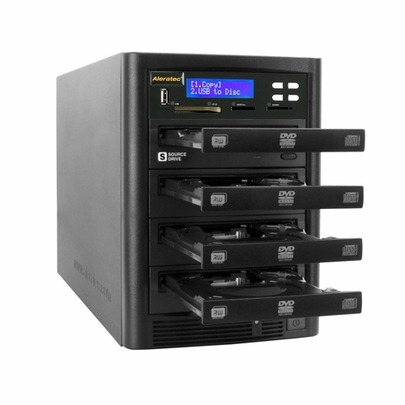 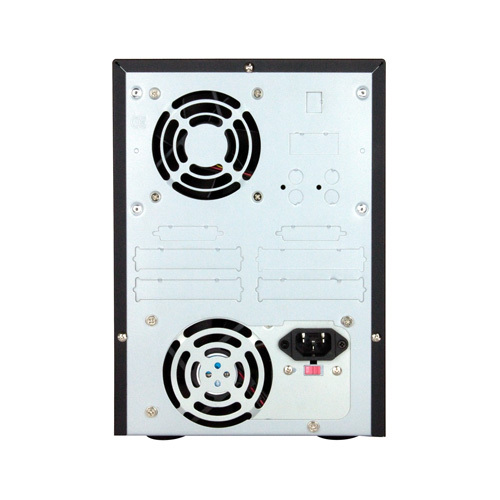 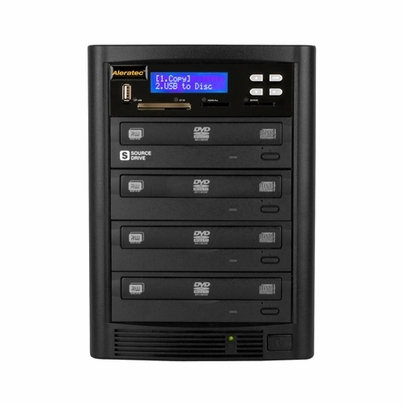 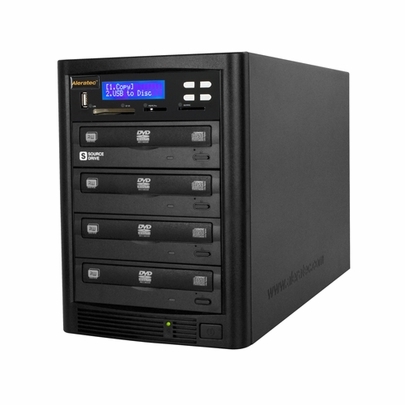 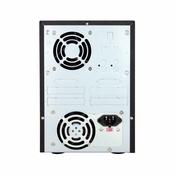 The DVD/CD Flash Copy Tower supports disc spanning to four drives so the user can copy full 16GB flash memory cards commonly used by professional photographers and forensics professionals. It copies files and images from volatile flash memory devices to secure and non-erasable DVDs or CDs for safe keeping and preserving met tags for date and time. 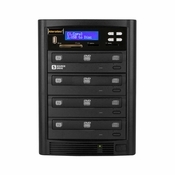 The DVD/CD Flash Copy Tower supports virtually every type of flash memory card and USB flash drive.